You might think college students are tricky to shop for, but in reality that couldn’t be further from the truth. Since they’re constantly swamped with homework and simultaneously managing a busy social life, all they want is stuff that makes their lives easier and more fun. The AeroPress coffee and espresso maker is a godsend for coffee lovers on a budget. With just some hot water and ground-up coffee beans, you can make a delicious cup of coffee in less than five minutes. What’s great about the AeroPress is that it’s dead-simple to use, but if you feel like experimenting you can use it to create all kinds of brews with varied levels of intensities. Baristas have distilled using the AeroPress down to a science, and there are plenty of resources out there to learn more, including the great AeroPress Timer iPhone app. 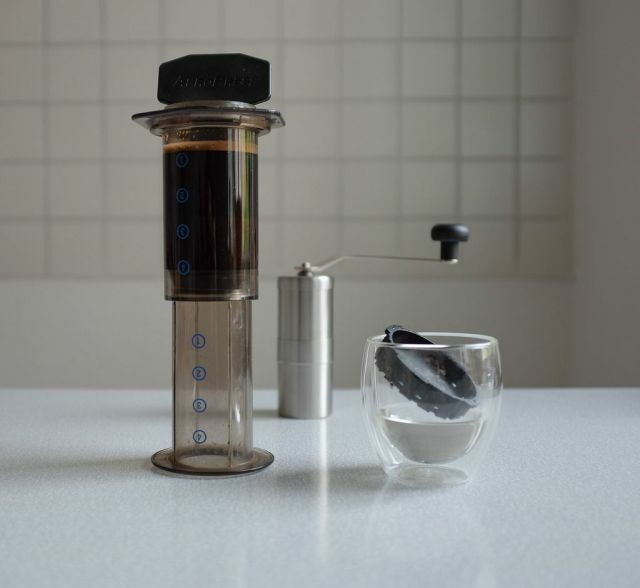 Check out our full review of AeroPress for more details. 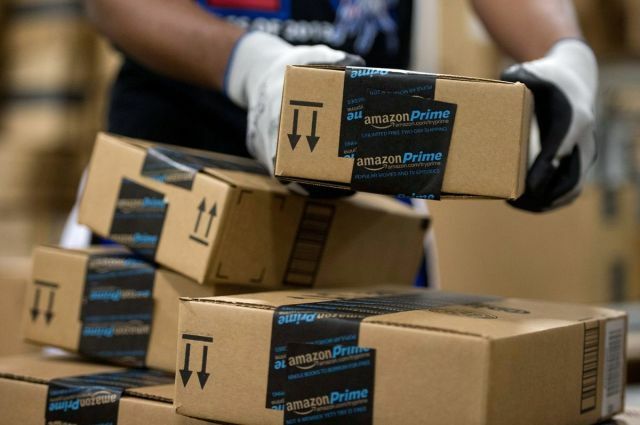 Did you know students get six free months of Amazon Prime just because? That’s free two-day shipping for half a year, plus access to Amazon Instant Video, a service that rivals Netflix. After the six months, Amazon charges $49 per year for students, down from the normal $99, and extending the gift of Prime is a great way to keep your favorite college kid connected. Prime is great because it makes Amazon extremely convenient for ordering just about everything a student will need: gear, groceries, textbooks, school supplies, etc. While it might seem old and outdated compared with other set-top streaming boxes, the Apple TV isn’t a bad deal at $99. 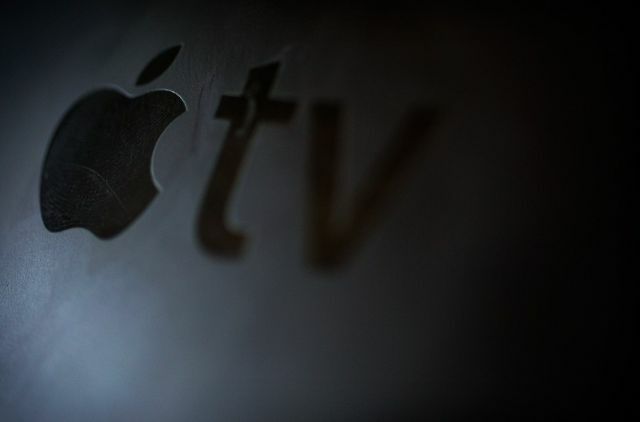 You get a ton of channels, and Apple seems set on adding more. But the best thing about the Apple TV is that it turns a television set into an AirPlay receiver, which is great for mirroring an iOS device or creating a secondary desktop display. What if you could make a dumb car smart by attaching an unobtrusive dongle? 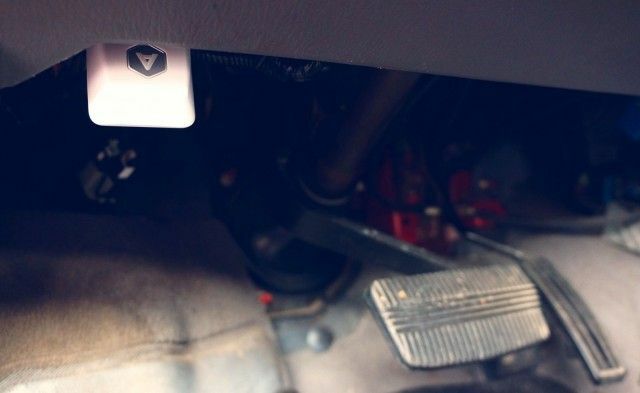 That’s the premise behind Automatic, a nifty little piece of hardware that connects via most cars’ data ports under the dash. Automatic monitors your acceleration and braking and gives a driving score through its gorgeous iPhone app. It will even tell you why your “check engine” light is on and remember where you’re parked. For parents, there’s a crash report feature that automatically alerts the authorities and a few preset contacts if the vehicle is in a serious accident. If you’re interested in learning more, check out our full review of Automatic. 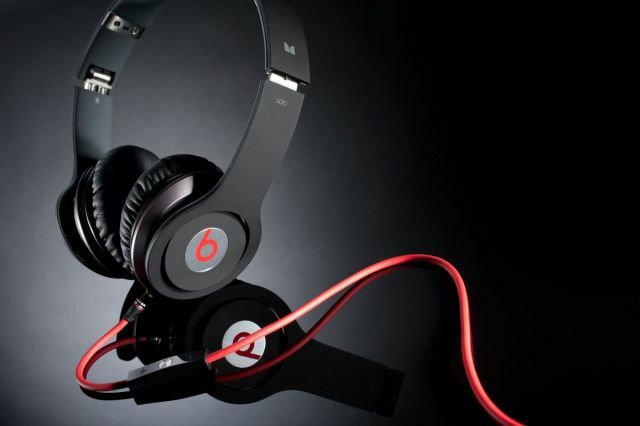 Unless you’re shopping for an audiophile, Beats headphones balance a good mix of decent sound with that sense of style the kids are all about these days. Depending on how much moolah you’re willing to drop, there’s the latest wireless Solo2 cans for $299.95 and some in-ear models for $199.95. 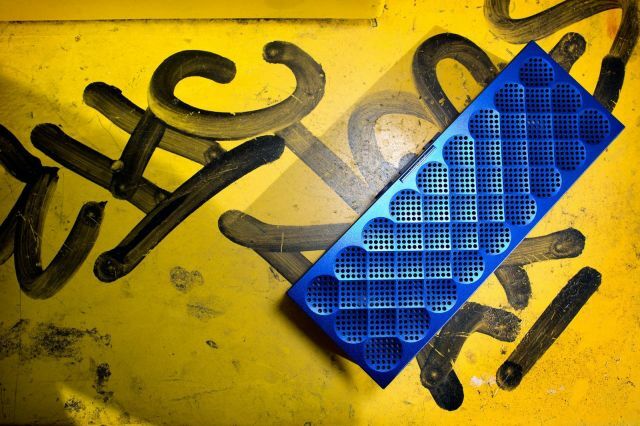 Like Beats headphones, Jawbone’s line of Jambox Bluetooth speakers might not be the most technically perfect audio device out there, but they certainly look good. Available in two sizes and 117 color combinations, there’s definitely a look that’s perfect for the student in your life. 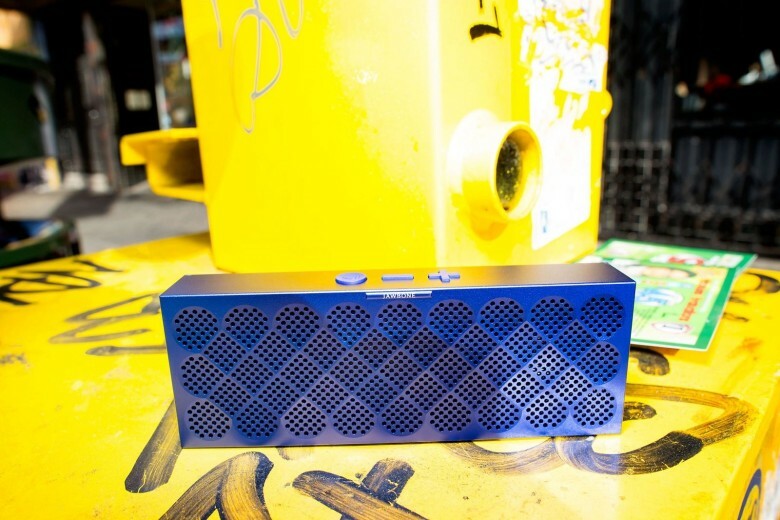 A built-in microphone means the Jambox can even be used to make FaceTime or Skype calls with a paired device. For the accident-prone, there’s an optional water-resistant coating that can be added for $50. For a student, there really is no better laptop than a MacBook Air. It’s ultra-portable, sturdy and comes with the free iWork suite of apps for writing papers and making presentations/spreadsheets. Configurations will depend on the owner’s preferences, but you can get a nice hardware setup without completely breaking the bank. 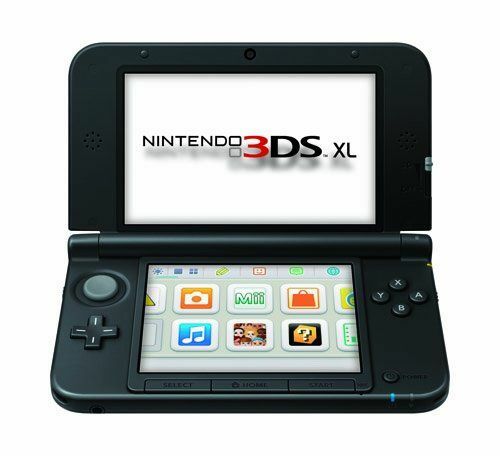 Nintendo languished for a while with its gaming hardware, but this year it seems to have hit its stride: The latest 3DS has gotten great reviews, and it supports some amazing new games like Super Smash Bros. You can play over ad-hoc networks with nearby DS users and connect with online multiplayer. Spotify has a great deal for college students. If they’re currently enrolled, the cost of Spotify Premium drops from $9.99 per month to just $4.99. 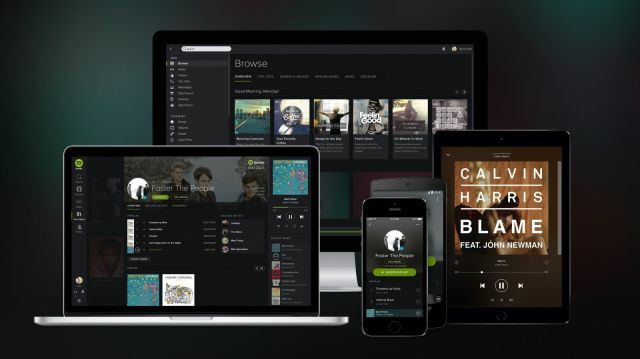 With that you get full access to Spotify on any device with no ads. It’s an unbeatable price in the streaming music industry.